Marisol Vélez is an Honors graduate from the University of Illinois at Chicago, a proud Puerto Rican, an educator, and a philanthropist. 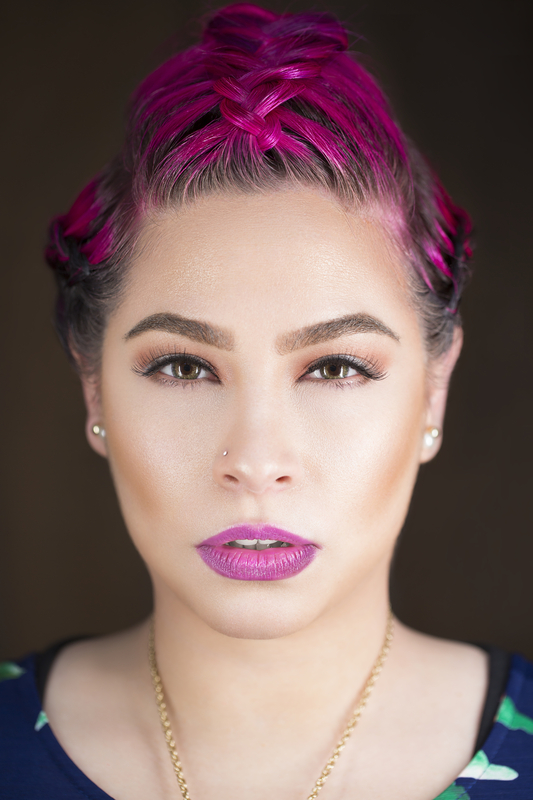 She has dedicated her career to creating social change through music and separating herself from the norm. Revolutionary. Sensational. Life-changing. 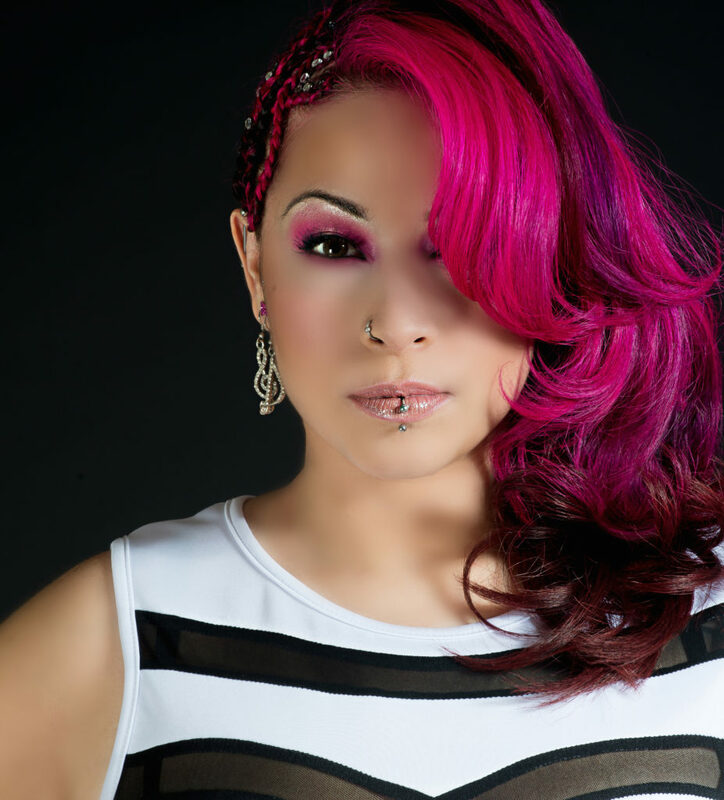 Marisol Vélez has hit the national and international scene as PINQY RING, transmitting power to socially marginalized and voiceless youth and women through HERSTORY. Her music touches many, including victims living in the shadows of sexual abuse and those terrorized by gun violence in the streets of Chicago. 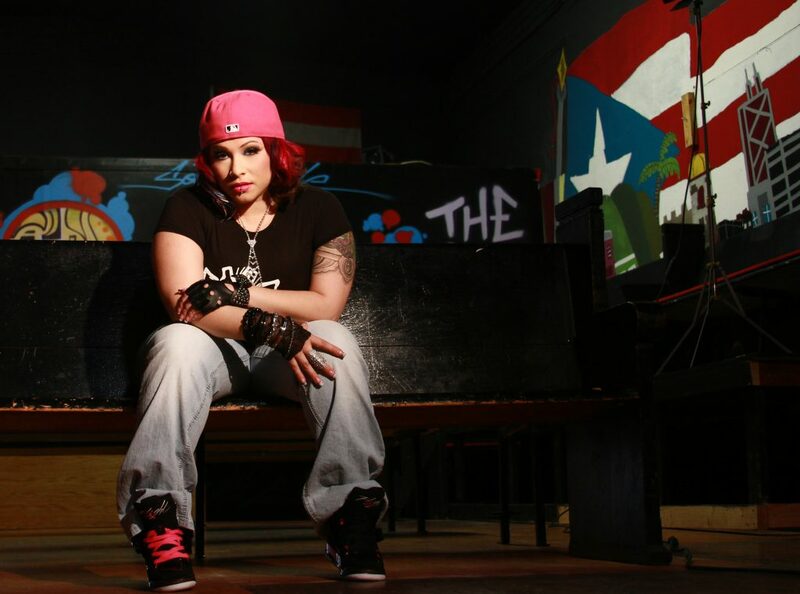 And she does it sharing real narratives through hybrid vehicles of Hip Hop, Latin Rhythm, and Spoken Word to lift the stereotypes of American rap music and Puerto Rican culture, at large. On a fast path of self-destruction once herself, it took a traumatic car accident causing Marisol a brain contusion, broken teeth, and scars to reach a post-coma self-realization. It was not the way my life was supposed to go. After being released from the hospital, she found herself back to the beginning, recalling a life-changing moment during her sophomore year at Lane Tech High School. Her then English teacher, challenged her to support the claim that rap is a type of art form, to which she accepted out of curiosity, never knowing it would become her life-long passion. At the biggest cross-roads of her life, Marisol decided to return to the art she loved so much despite the lack of role models in a male dominated genre. Marisol Vélez, known as Pinqy Ring is a Puerto Rican female rapper hailing from the Windy City. Over time, a persistent Marisol conditioned herself to overlook the frequent questioning and signs of disapproval from her family. ‘Marisol, y porque you gonna rap? How you gonna pay the bills?’ her mom would inquire all the time with her thick Puerto Rican accent. Having the Founder, Luz Canino-Baker as my personal mentor has been extremely helpful. The FUERTE Program has challenged me as a leader to embrace integrity and as a result, I have learned to follow-through on the commitments I make. In addition, it has helped me to become a better entrepreneur and hone skills necessary to create an executable plan. The FUERTE Program has truly been Marisol’s launching pad. She has received a new level of confidence that has ignited the planning of a major Midwest Tour, to add to her impressive list of local, national and international online media features, performances and interviews. 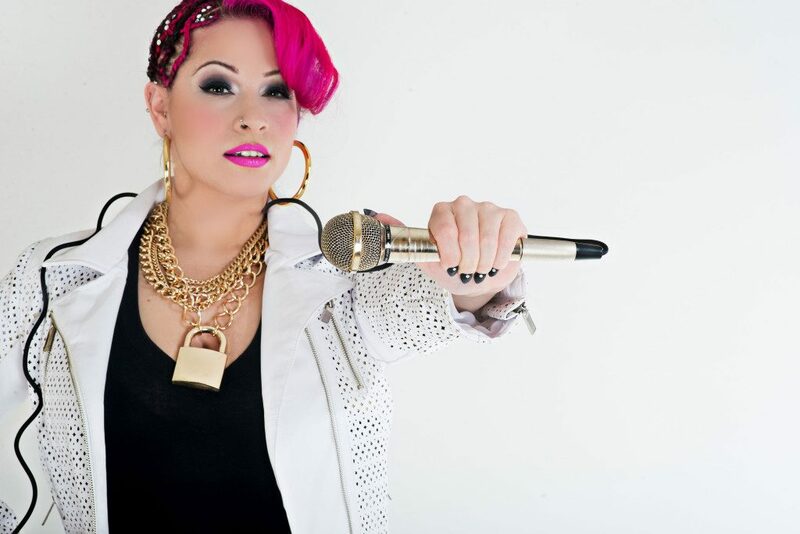 She will start a Kickstarter Campaign to continue the mission of making meaningful music as an independent artist. Be unapologetically you. You don’t need to ask permission to be yourself, but let yourself heal. Find whatever it is you need to heal from what you are going through so you can come out stronger. 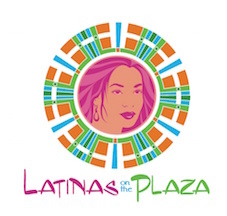 Help Us Prepare Our Young Latinas to be Strong/FUERTE. Join us! Visit www.pinqyring.com for more information on HERSTORY.